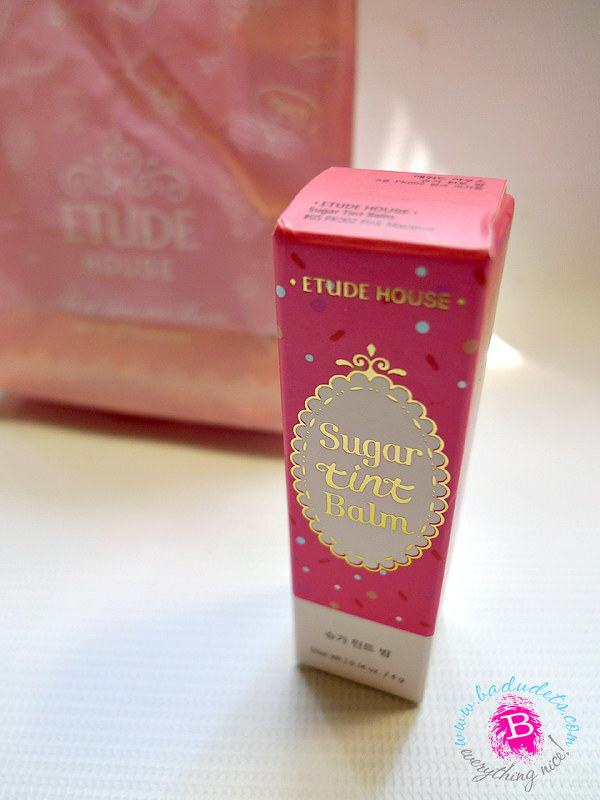 Etude House Sugar Tint Balm in Pink Macaron - a review | Badudets Everything Nice! 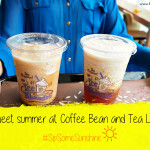 I was supposed to buy just the cheek tint when I entered Etude House a few weeks ago, but who can resist trying out some of the products inside this cute store? 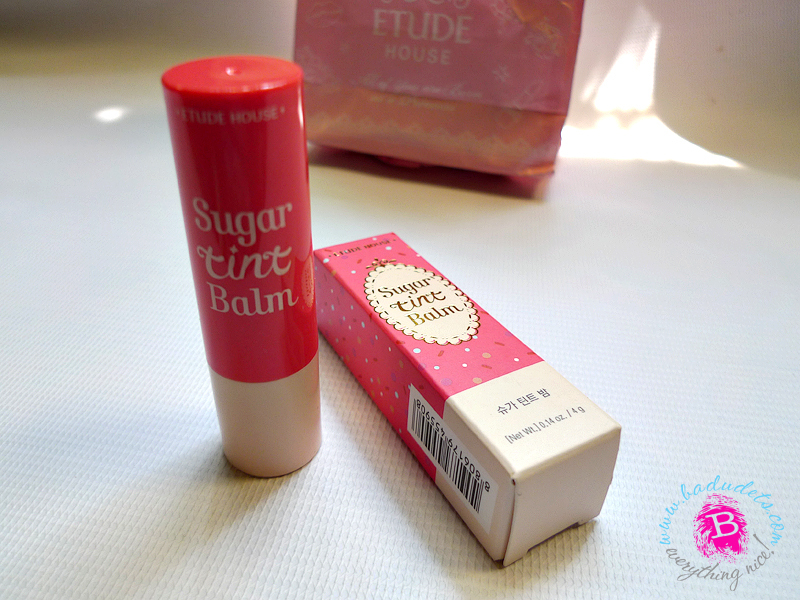 I ended up also buying this Sugar Tint Balm in Pink Macaron, sold at Php 498 per 4 gram tube. This lip balm and lip tint in one contains jojoba oil, organic Argan oil, and vitamin E to immediately moisturize and maintain soft lips for hours. 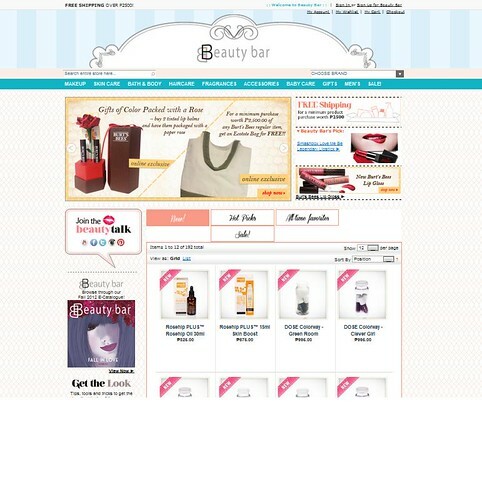 Its melts away dead skin cells, leaving only smooth and healthy lips. 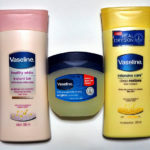 Now, this is something I always look for in lipsticks, moisturizing power since I always have dry flaky lips. 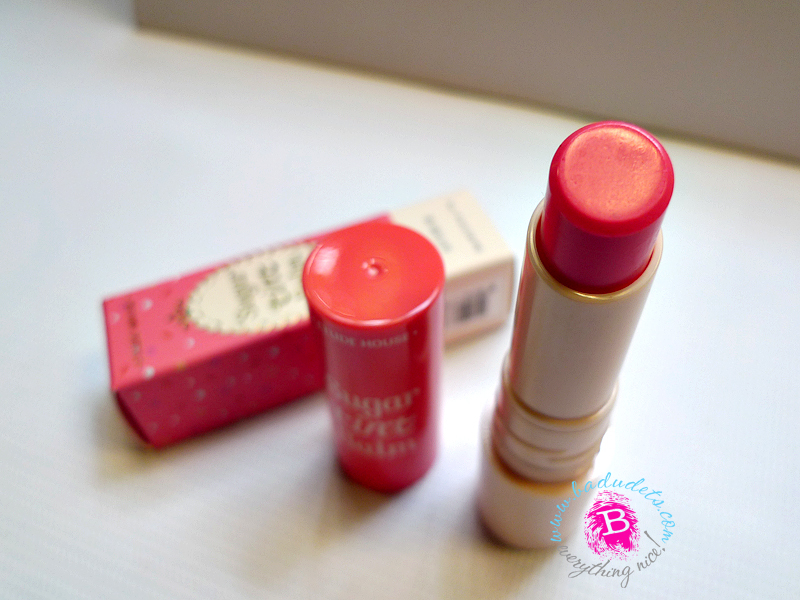 If the packaging doesn’t indicate that it’s a balm, I might probably mistake it as a lipstick already. I love the the screw cap to secure the tube, the cap won’t be missing inside my kikay kit. 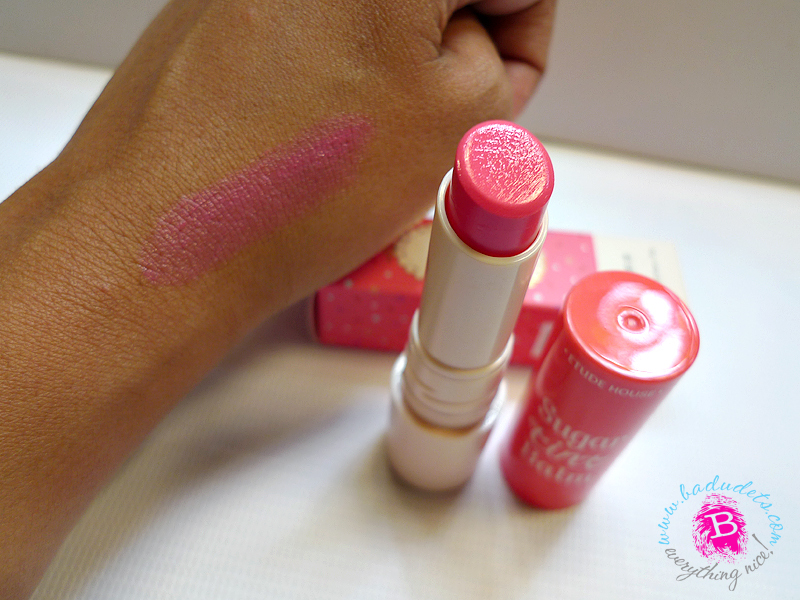 Etude House Sugar Tint Balm reminds me of my Revlon Colorburst Lip Butter, gives a nice color while giving moisture to my lips. 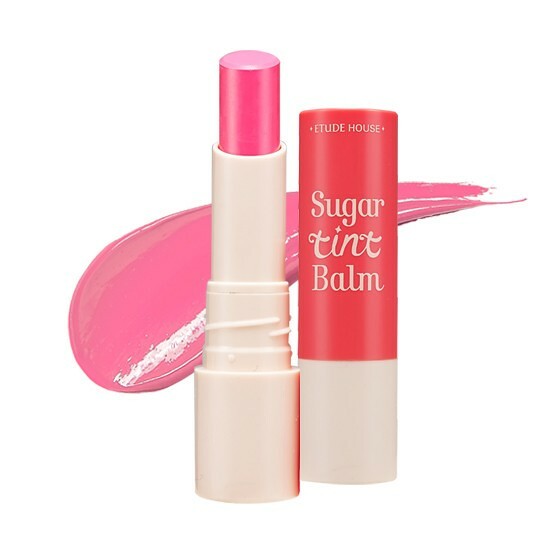 From the site, it says this Sugar Tint Balm comes with a sweet color that gently melts onto lips for long-lasting soft and moist lips. 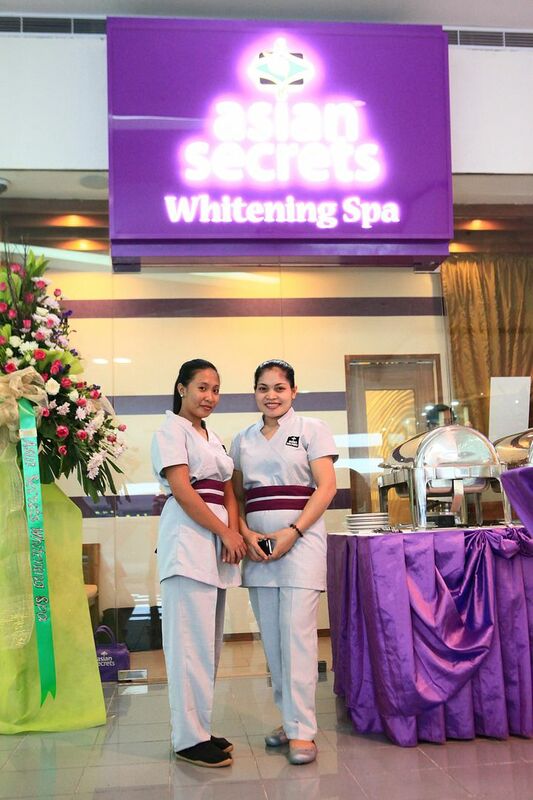 I apply two swipes on my lips and I just have to reapply after eating or drinking. It gives a nice pink sheen without being obvious. What’s even great is that I think the pink shade suits me, yay! Some colors might sit between the lines of the lips just like mine, but I noticed that it fades after a few hours, maybe it’s the lip moisturizers working their magic. For its affordability, moisturizing properties, and color coverage, I think I’m gonna buy a tube or two of these in other colors too.